Dr Janey Pet Health Summer Series – Episode 14: Handling heatstroke! Your beloved pet is displaying the frightening signs of heatstroke…..What do you do?? 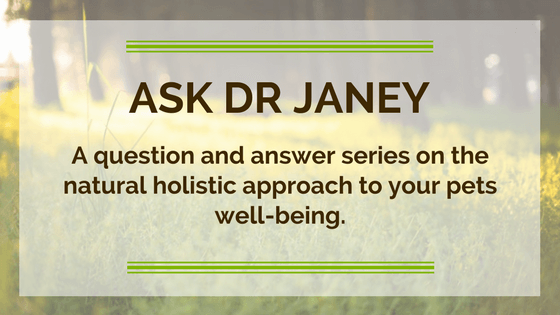 Join Dr Janey as she shares the action steps every pet owner needs to know to navigate the summer safely with their pet. Make sure you don’t miss this one! We hope you and your pets benefit enormously and enjoy the summer safely! We look forward to hearing your feedback and answering your questions.